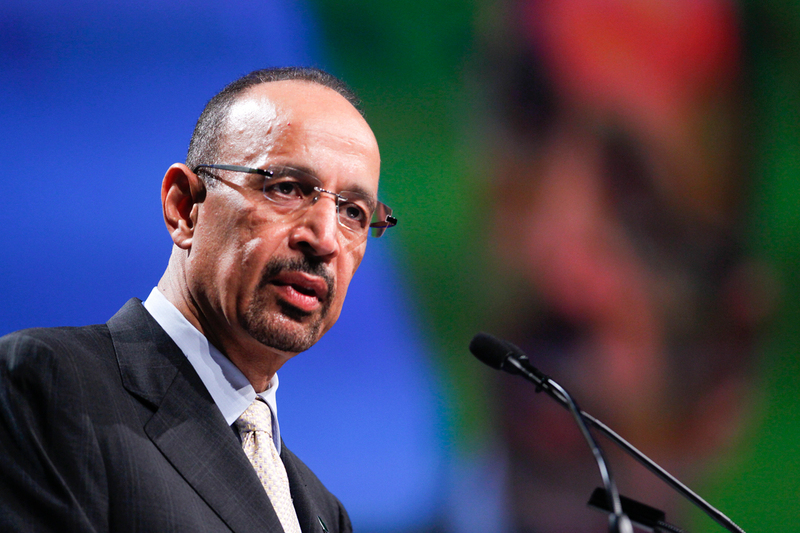 Investors continue to digest news of the Saudi reform and revised global oil strategy, as the appointment Khalid al-Falih as the new energy minister for Saudi Arabia was announced this weekend. He outlined punchy 15 year plans to reform the Kingdom and reduce its reliance on oil, given that it is the world’s biggest exporter of oil. The Opec giant is undergoing a shake up which is part of a wider reform in the Kingdom to diversify it’s economy; seen to investors as a bold restructure to invest into other asset classes beyond oil. 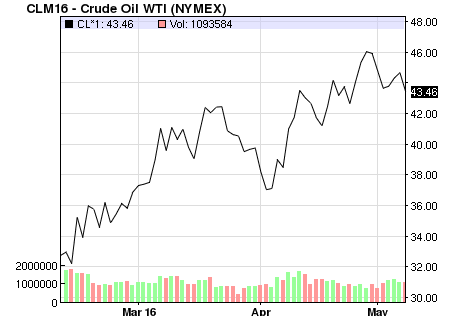 Further to this, oil prices have seen a relative rebound in the last month and rose sharply by 2% on the recent news of the Canadian wildfire. 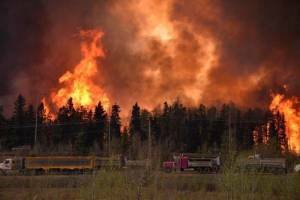 A catastrophic wildfire caused large scale evacuations in Fort McMurray in Northern Alberta which completely halted oil production. meant the rig has reduced production by around 1 million barrels per day, roughly a third of the countries total daily output. We’ve certainly seen both crude and brent oil on a tumultuous journey in the past 6 months, but as we forecasted, we have seen a rebound which we believe might continue, which could be bad news for the supply side. At Trade Finance Global, we believe that oil prices have significant macroeconomic implications. If prices continue to be considerably lower than where they were since around June 2014, we believe that it could trigger global growth and disinflation. Furthermore, the trend could dampen economic activity in oil-exporting countries such as Saudi Arabia. If you’re looking for finance for importing or exporting commodities internationally or in-situ, get in touch with our team of commodity experts to see how we can help you grow.